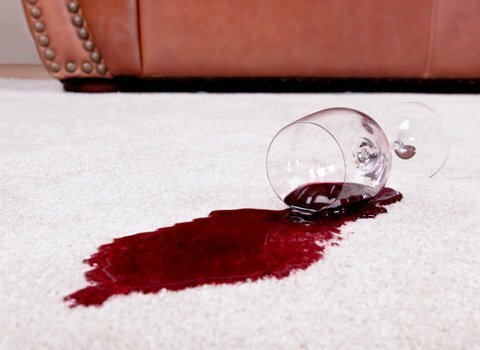 You may know that many carpets come with a stain resistant already applied. However, over time and with regular wear, factory applied stain resistants experience a reduction in effectiveness. That’s why we created Chem-Dry Protectants! They refresh the performance of stain resistant carpets and increase its ability to prevent stains. The next generation of outstanding Chem-Dry Protectant™ is here. Not only is Chem-Dry’s PowerGuard Protectant™ loaded with acid-dye resistors and provide excellent stain resistance, but its unique base also makes it an excellent protector for solution-dyed carpets. Laboratory tests confirm that PowerGuard mixed with our green certified cleaner, outperforms all other protectants. Your carpets deserve the best and we only offer the best. 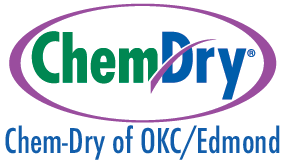 Chem-Dry Repel Protectant™ repels most liquids so you can wipe up spills before staining can occur. Repel Protectant™ can be applied to all types of carpets because it forms a molecular shield around each carpet fiber. This shield increases the surface tension of the carpet fibers and causes them to repel liquid spills, du, t and dirt. This helps prevent dirt and stains from being absorbed by the carpet fiber. Chem-Dry Wool Protectant™ is a water-based product developed specifically to enhance stain repellency for wool carpets and rugs. Wool Protectant is used to form an invisible shield around each carpet fiber to resist dirt and stains. The repellency provided enables most liquid spills to be cleaned before it becomes more than a surface stain. This keeps your carpets cleaner, longer.